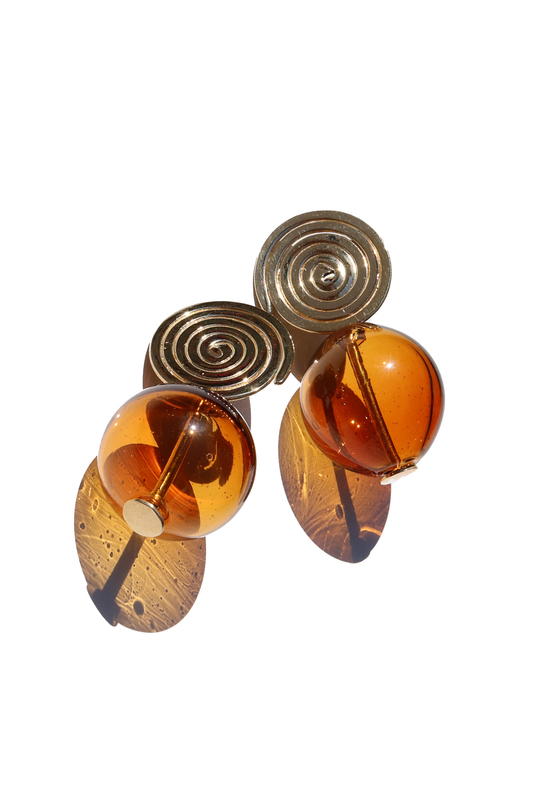 By Modern Weaving. 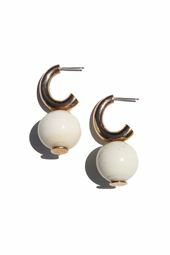 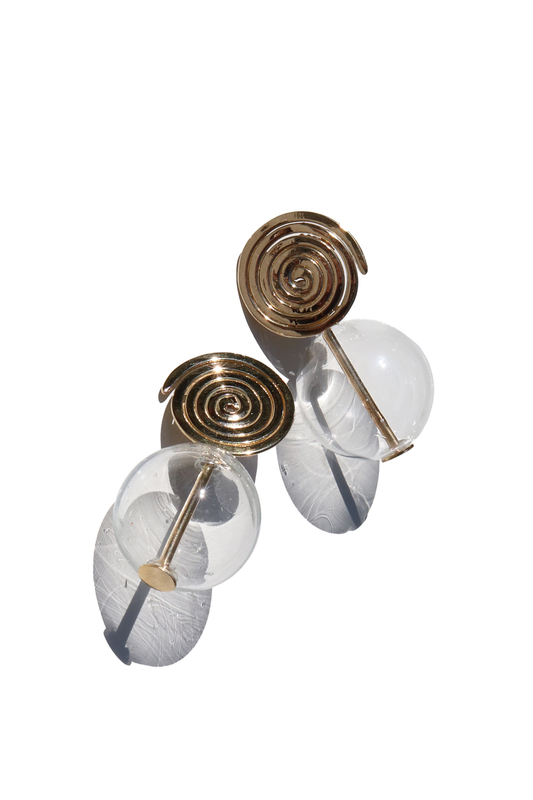 Coil orb earrings featuring Italian blown glass beads. 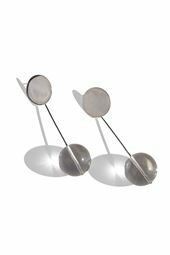 Offers sterling silver ear posts.